We have a list of a few such couples, who are not officially divorced yet but have found an answer only in separation to solve their personal issues. Pulkit Samrat got married to Salman Khan's rakhi sister, Shweta Rohira, in November 2014. But problems arose in their marital life just a year after their marriage. And, they then decided to go their own ways in November 2015. The reason behind their separation was allegedly Pulkit's growing closeness with his Junooniyat co-star Yami Gautam. 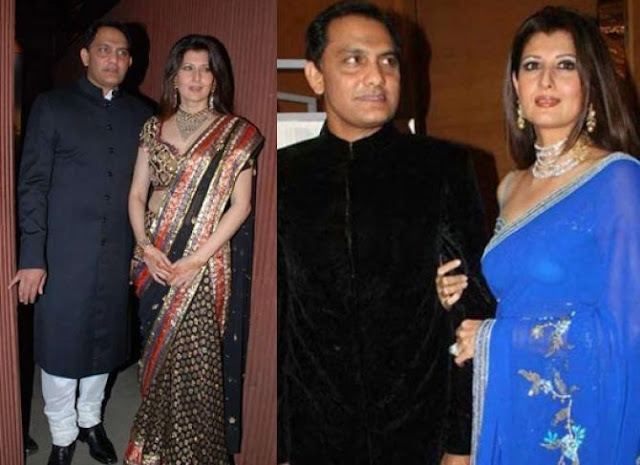 Sangeeta and Indian cricketer Mohammad Azharuddin tied the knot in 1996. He was previously married to Naureen with whom he had two sons. It was rumoured that Sangeeta was in a relationship with Bollywood actor Salman Khan, and the two were all set for marriage. But, things went wrong when she caught him cheating on with Somy Ali. Apparently, Sangeeta and Salman's wedding cards too were printed, but the wedding was called off a few days before the set date. Sangeeta then went on to marry Mohammad Azharuddin. The couple separated in the year 2010. Actress Mahima Chaudhary got married to the already divorced architect, Bobby Mukherjee in 2006, in a hush-hush ceremony. In 2011, however, it was made public that the couple has been living separately due to incompatibility and differences. Still not divorced, the couple is probably giving it second thoughts for their little growing daughter. 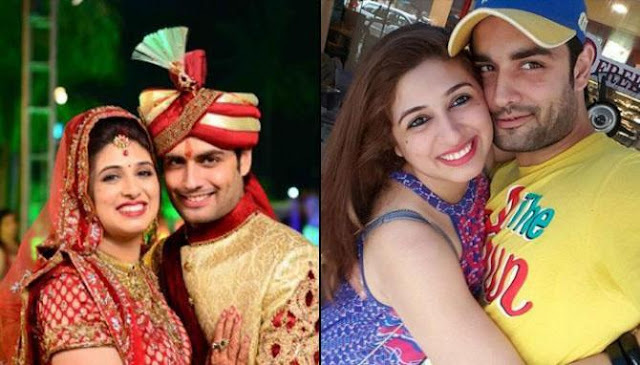 Vivian and Vabhiz met on the sets of Pyaar Kii Ye Ek Kahaani just to fall in love with each other. The two tied the knot in 2013 in the presence of their friends and families. Though they were still giving some serious relationship goals to other couples, soon their separation news started doing the rounds. The relationship between the two of them hit the rough patch in 2016 and ever since they are living separately. 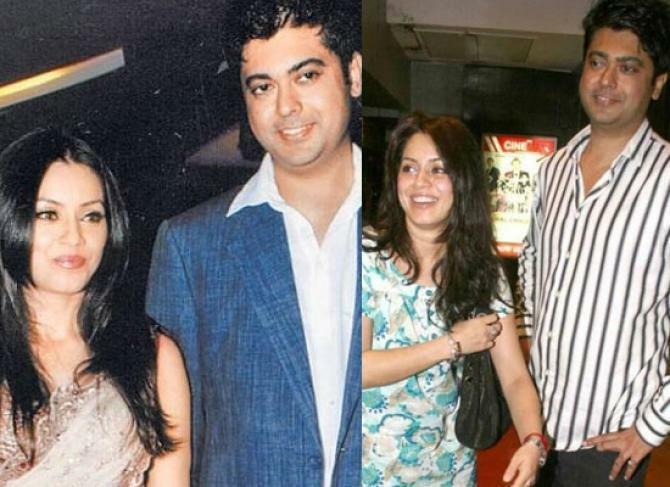 One of the most loved couples of the small screen, Kiran Karmarkar and Rinku Dhawan too went separate ways recently. 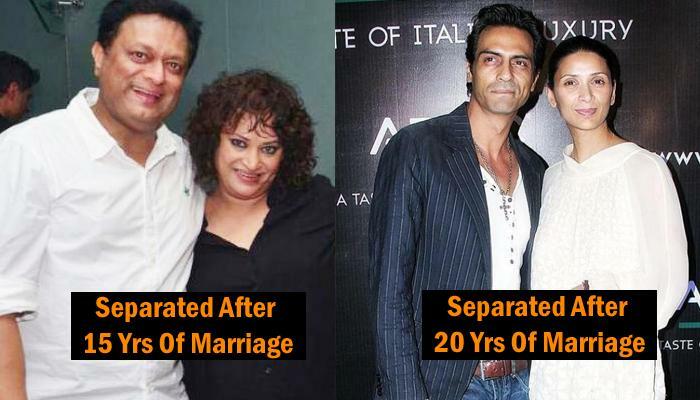 Kiran Karmarkar and Rinku Dhawan met on the sets of Kahani Ghar Ghar Ki and started having hots for each other. Ending their 15 long years of marriage, the estranged couple is not living with each other. Courtesy, unresolved differences that they have been facing in their marriage. Kiran and Rinku together have a teenage son and the decision to part ways was taken mutually. Iss Pyaar Ko Kya Naam Doon fame on-screen devar-bhabhi jodi fell for each other and became a couple off-screen. Yes, you are guessing it right! 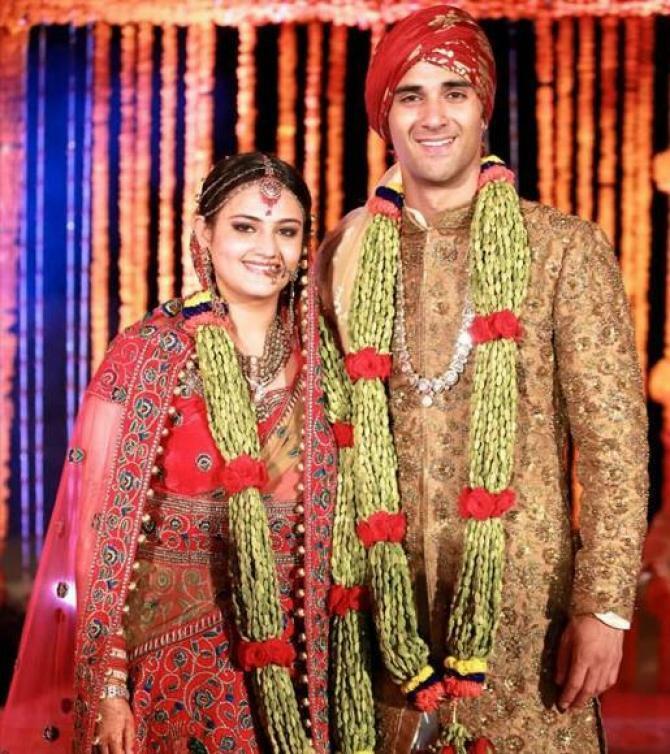 We are talking about Avinash Sachdev and Shalmalee Desai, who tied the knot on June 12, 2015. After two blissful years of marriage, the couple started having tiffs and finally parted ways. Currently, the two are living separately. The duo had admitted that they were facing compatibility issues, which their families were trying to sort out. 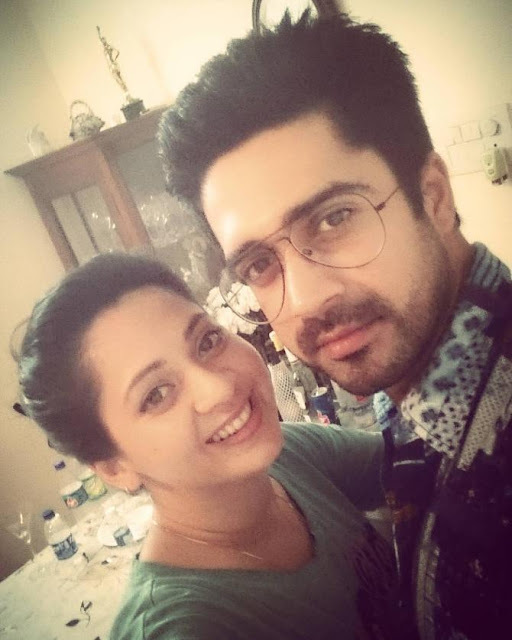 Piyush Sahdev, who was last seen in Beyhadh as Samay walked down the aisle with Solaah Singhaar fame actress, Akangsha Rawat. This is one amongst those couples who decided to go separate ways. 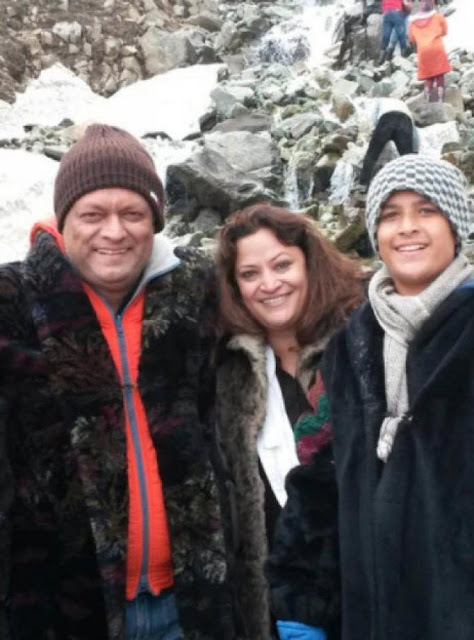 After taking his own sweet time, Piyush opened up about facing issues in his married life. 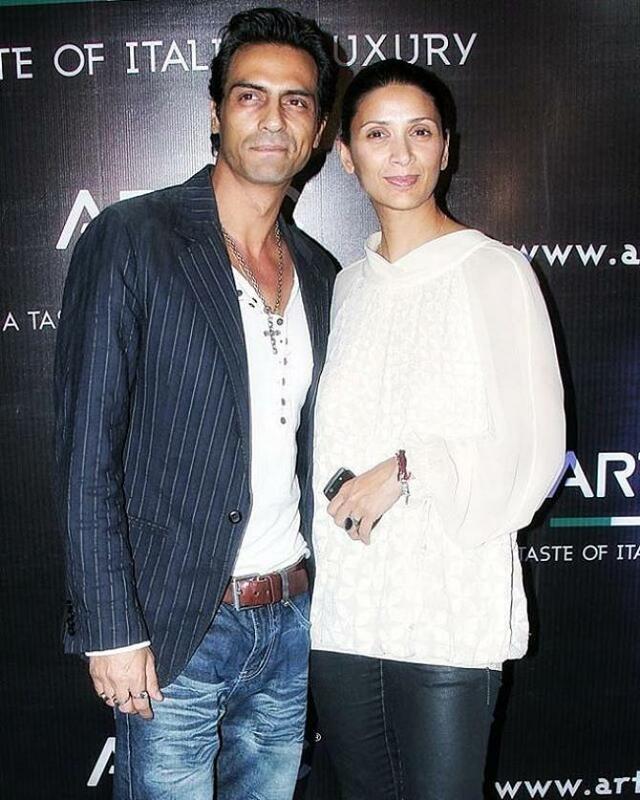 Arjun Rampal and Mehr Jesia, the one who was counted amongst the most compatible couples, who used to give some serious relationship goals too parted ways lately. Arjun and Mehr surprised one and all when they released a joint statement declaring their separation.